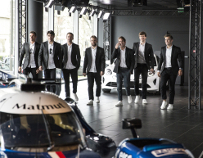 Three weeks after the new Alpine A110 Première Édition was unveiled at the Geneva Motor Show, Alpine present its motorsport programme for the 2017 FIA World Endurance Championship (WEC). 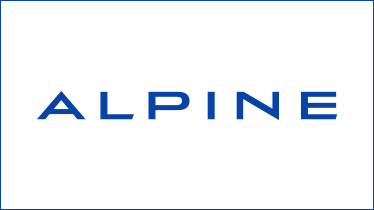 When last year, the World Champion team had been introduced in France at Castellet racetrack, this year Alpine is innovating by introducing its brand new team in its Alpine Studio of Boulogne Billancourt (France). This show-room dedicated to Alpine is welcoming you since few days with the new and the less “new” A110 and much more surprises. To defend the titles won last year, the Signatech Alpine Matmut team will be counting not just on six, but seven world class drivers! 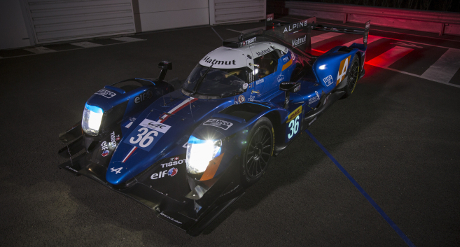 In the no.36 Alpine A470, two of the three reigning World Champions remain in this year's driver line-up: the Frenchman Nicolas Lapierre (assisted by Romain Dumas for several races) and the American Gustavo Menezes. 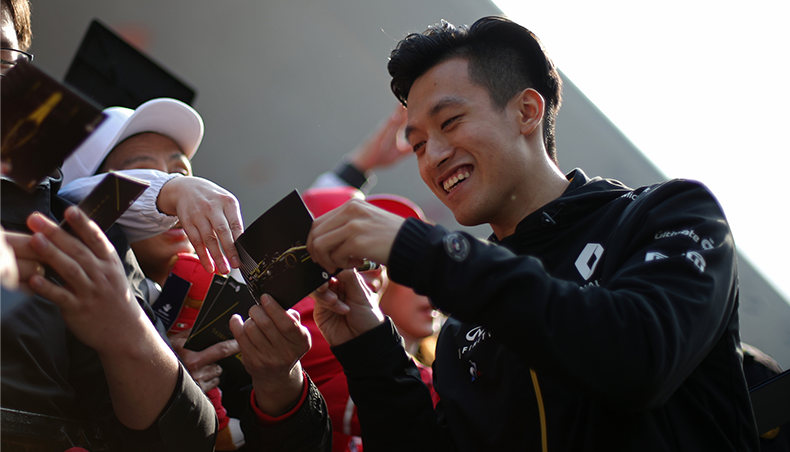 They will be joined by a newcomer, British driver Matt Rao. 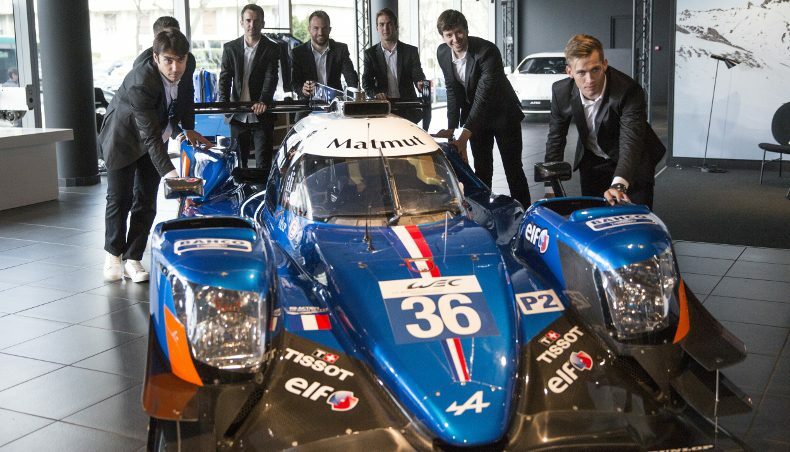 The second Signatech Alpine Matmut crew looks pretty impressive too. Nelson Panciatici will be pursuing his career with Alpine in the no.35 A470. He will be joined by a familiar face in the shape of Pierre Ragues, back with the French marque after winning the ELMS title with the team in 2013. An experienced driver in single-seater racing, especially the GP2 Series, the talented Brazilian André Negrão will complete the no.35 line-up. Both Alpine A470s will be taking part in the FIA WEC prologue – the official pre-season test – held this coming weekend in Monza (1-2 April). The no.36 will be the only car competing in the championship's opening race, the 6 Hours of Silverstone. The no.35 car will therefore make its competitive debut at Spa-Francorchamps. For the 2017 season, the LMP2 category has undergone a major transformation, with the application of new technical regulations and a new generation of cars with substantially improved performance. The FIA has homologated four chassis and chosen a single engine supplier for all competitors. The Alpine A470s will therefore be powered by 600bhp V8 engines supplied by Gibson Technology. The Alpine A470 chassis reuses the monocoque design and some mechanical components from the A460. Oreca's work focused on integrating the new powertrain and on aerodynamics. Obtained following extensive work using CFD (Computational Fluid Dynamics), the contours of the A470 reveal a level of refinement never previously attained on cars in the LMP2 category! With ten cars competing in the World Championship, the LMP2 category is certain to be very hotly contested. 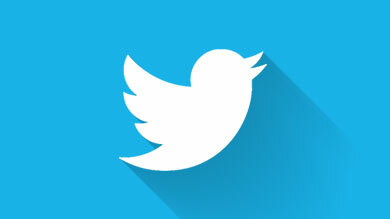 The fact that all the teams have very similar equipment means that performance levels are likely to be very close. 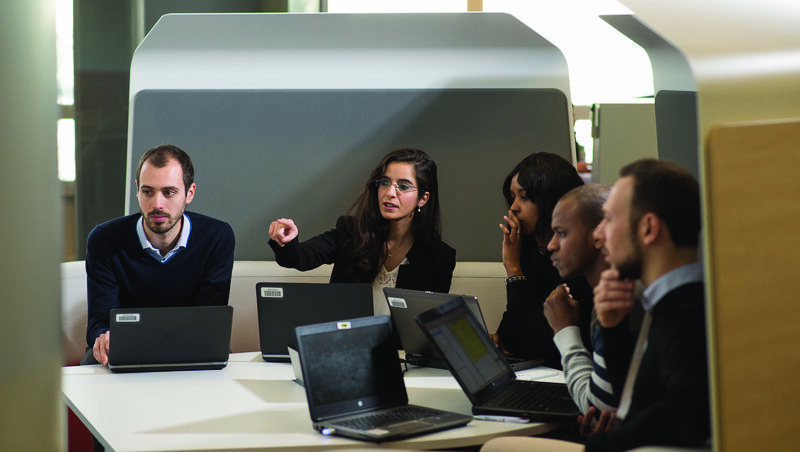 It will come down to the talent of the operations team and the drivers to make a difference!